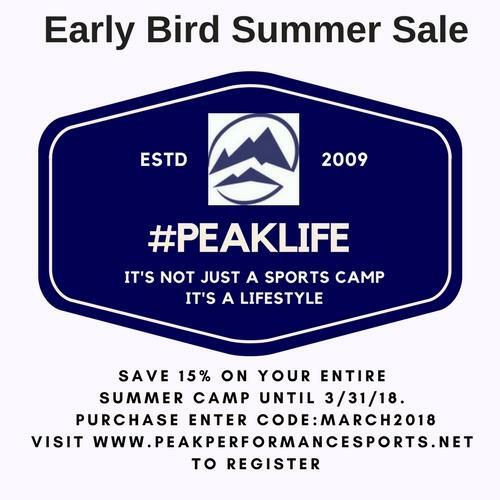 Welcome to Peak Performance Sports Camps! 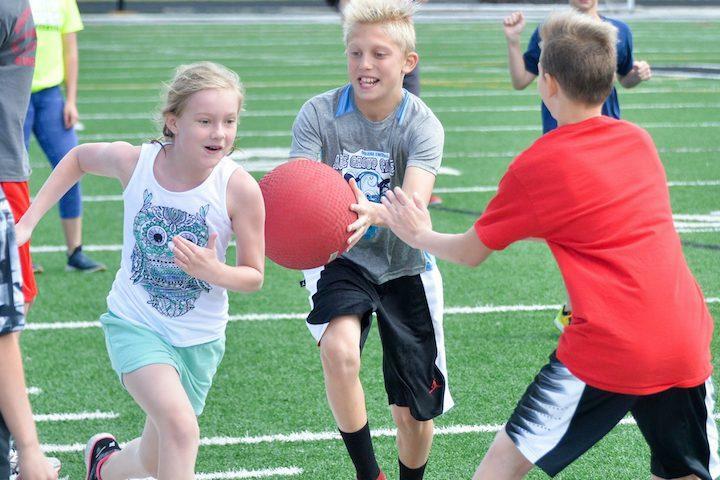 Our participants will have the opportunity to experience a variety of sports and skills, through developmentally appropriate activities.  All programs have been designed by certified physical education teachers and varsity sports coaches. 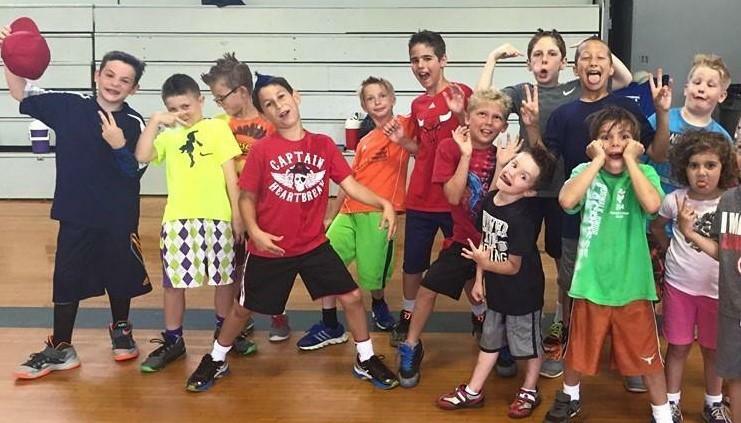 Peak Performance Sports Camps will "TAKE KIDS TO THE TOP OF THEIR GAME!" Not only do our participants learn, but they also have fun! 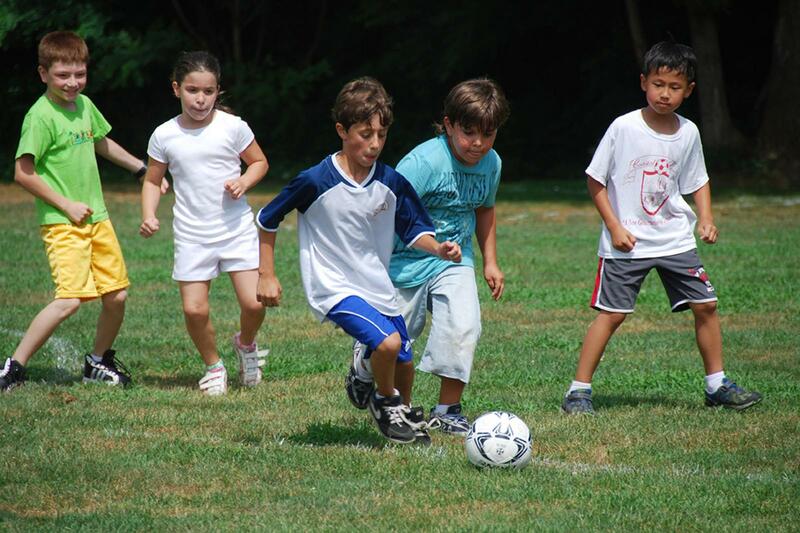 Our programs are designed to introduce skills to beginners and to help more experienced athletes enhance their skills. 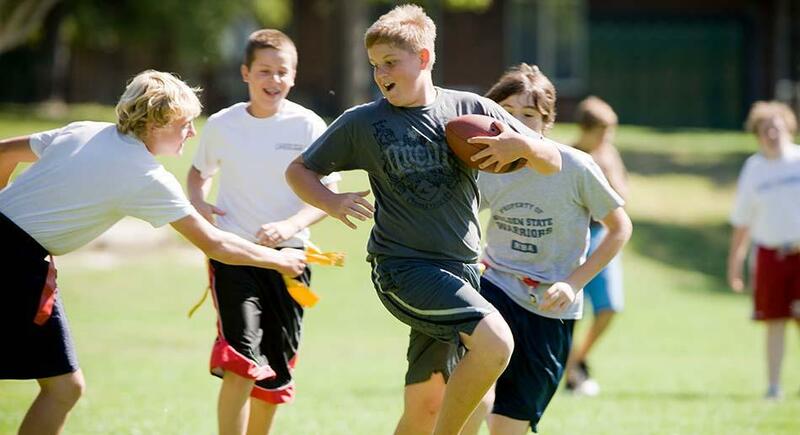 The activities offered include individual sports, team sports, cooperative games, and physical education activities. 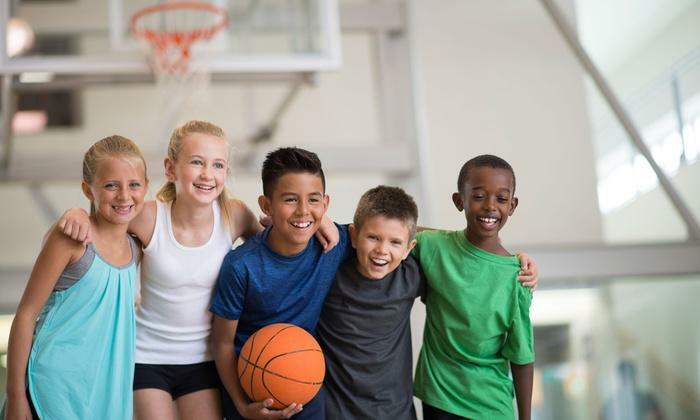 A highly qualified staff will provide a safe environment in which your child can enjoy him/herself while learning and participating in activities that promote a healthy lifestyle. Keep up to date with all your favorite Peak Performance Programs!